Leaf & Acre supports several aspects of implementation of the new Garden Design as described in the following Garden Project Services. 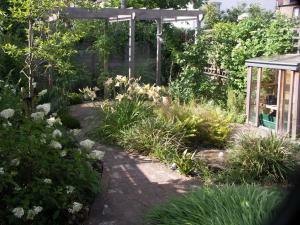 The first step is to construct the new garden design. Some clients choose their own landscaper. Alternatively, we can provide our Garden Project Services to assist in this process by preparing a list of qualified landscapers, issuing the tender documents and evaluating the bids. In either case, we recommend that you use our Garden Project Services to advise you and the landscaper during the build. This ensures that the drawings for the garden design are interpreted correctly and the work is performed to a good standard. Our knowledge of plant selection is gained over several years practice. We work with reputable nurseries to source our plants. To give them the best start, we are pleased to set these out for you in accordance with the Planting Design. We can plant them or work with you or your gardener as you prefer. 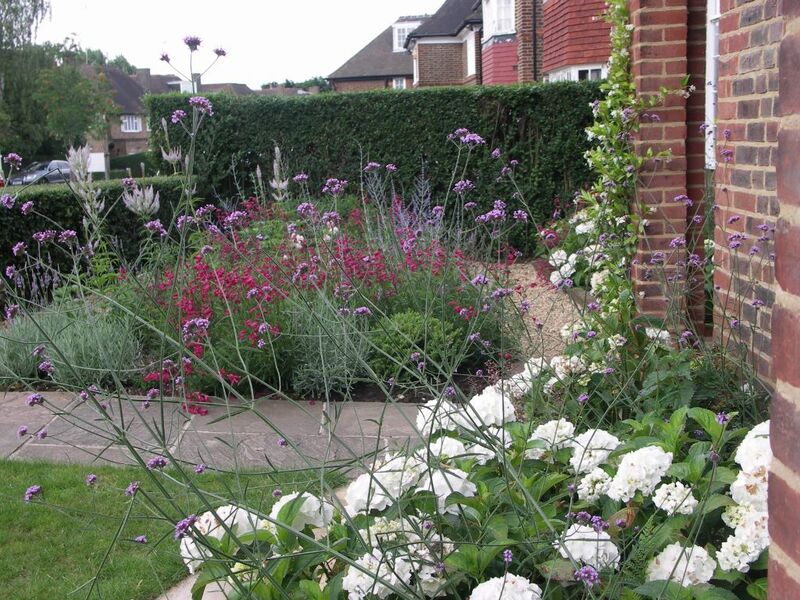 We can offer a quarterly garden maintenance service for the first year after the Garden Design has been planted when we weed, prune, divide and mulch plants and check the general condition of the garden. We will also put you in touch with trained gardeners for longer term garden maintenance services.